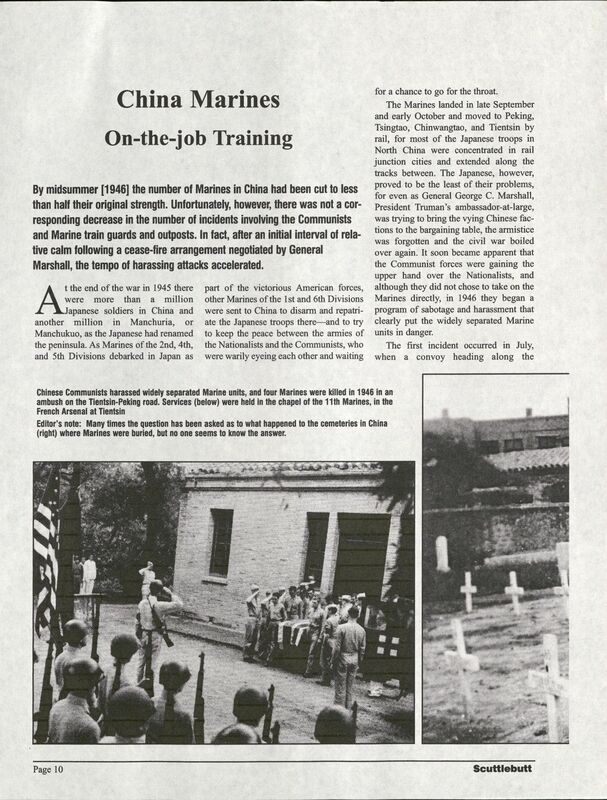 The China Marines were originally defined as those who served as part of the 4th Marine Regiment assigned guard duty at the International Settlement in Shanghai from 1927 to 1941. 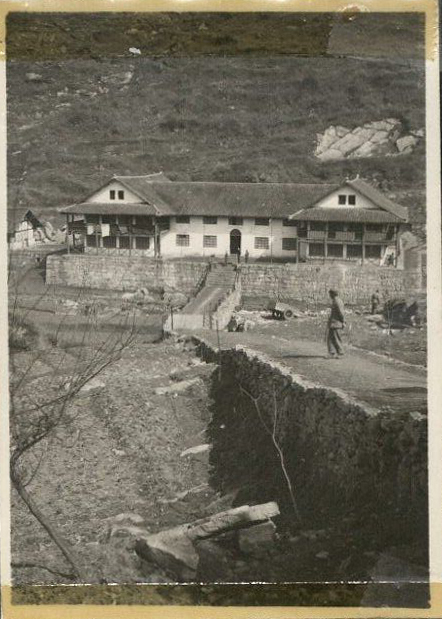 Another group of Marines from the 1st and 6th Marine Divisions who were members of the U.S. occupying army in north China would also become known as China Marines. 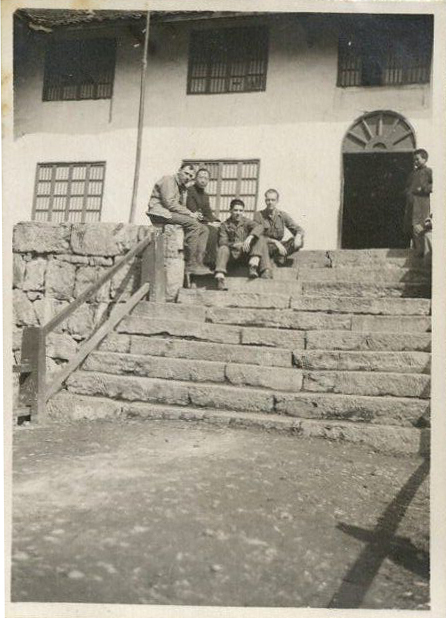 These Marines were stationed in China from 1945 to 1948. 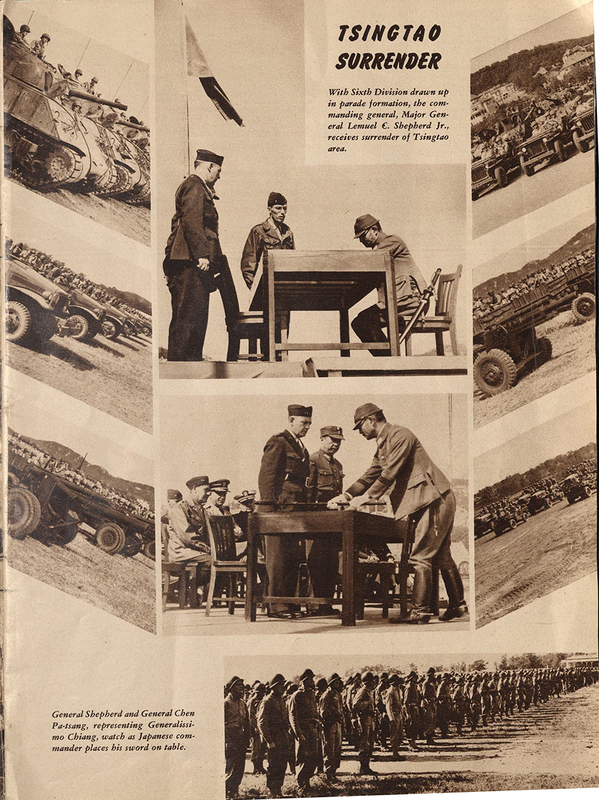 In November of 1941, American forces were withdrawn from Shanghai. 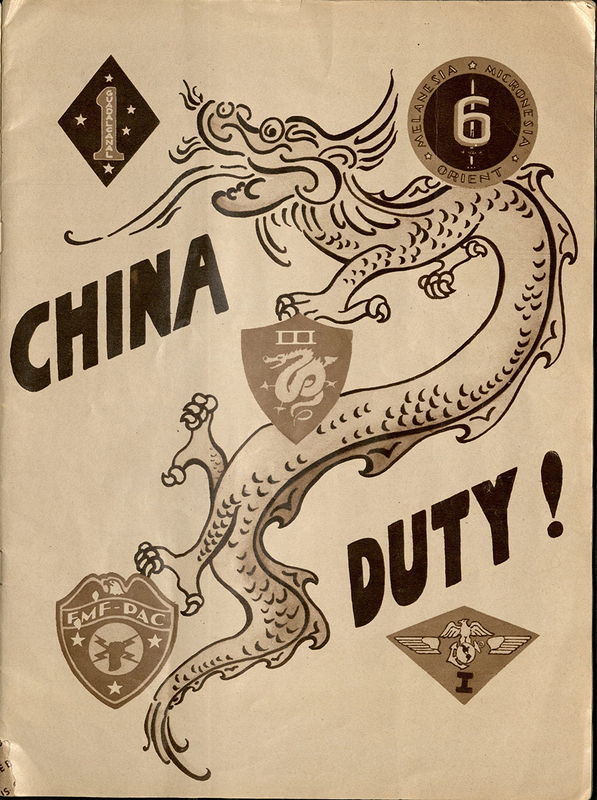 Following the attacks at Pearl Harbor on December 7th, 1941, there remained one Marine detachment in China, defending the US embassy in Peking (now Beijing). 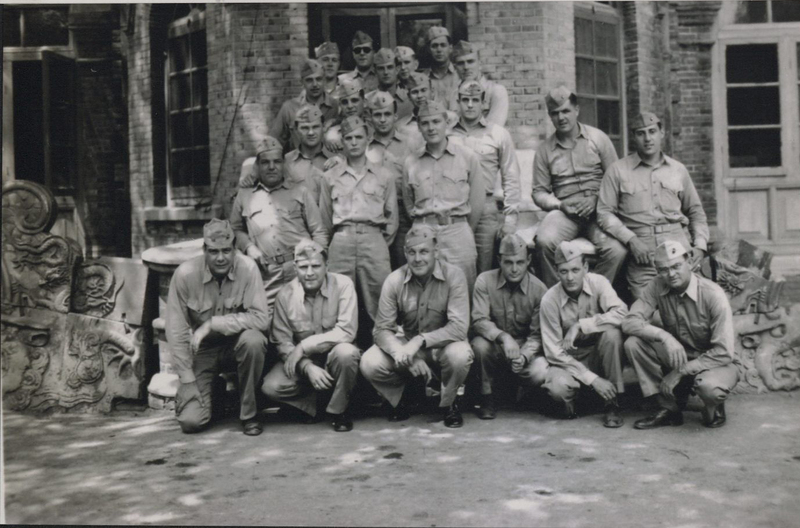 This embassy detachment surrendered to the Japanese and remained prisoners of war until 1945. 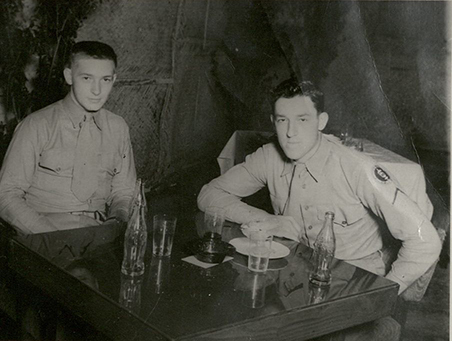 Withdrawn Marines were reassigned to the Philippines. 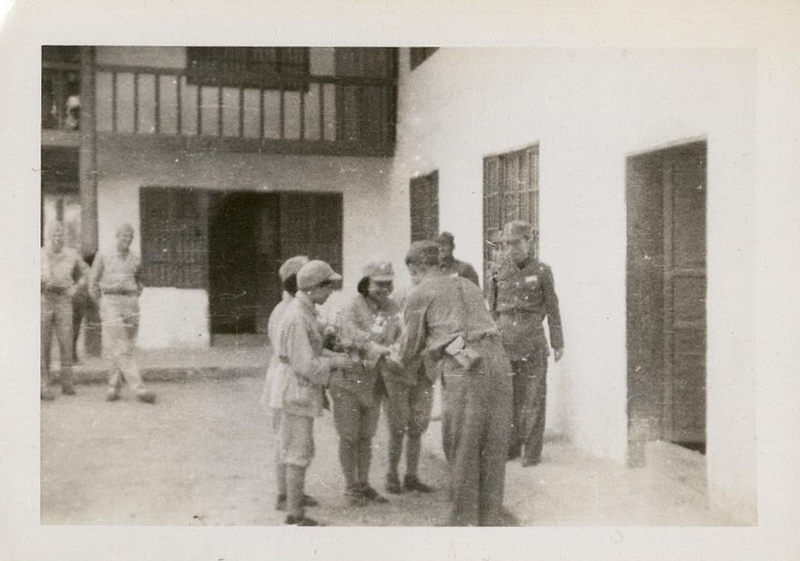 Many were killed or captured by Japanese forces. 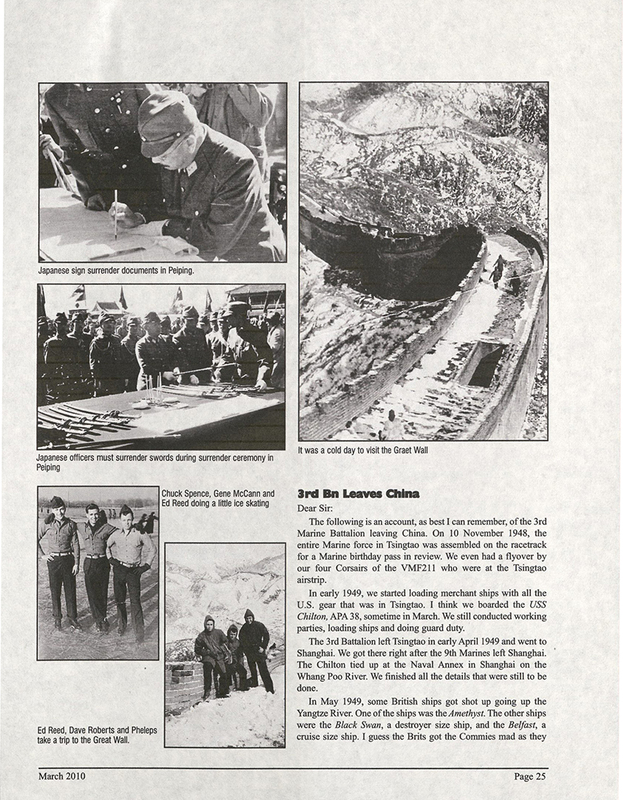 Special Collections and Archives houses several small collections related to the China Marines. 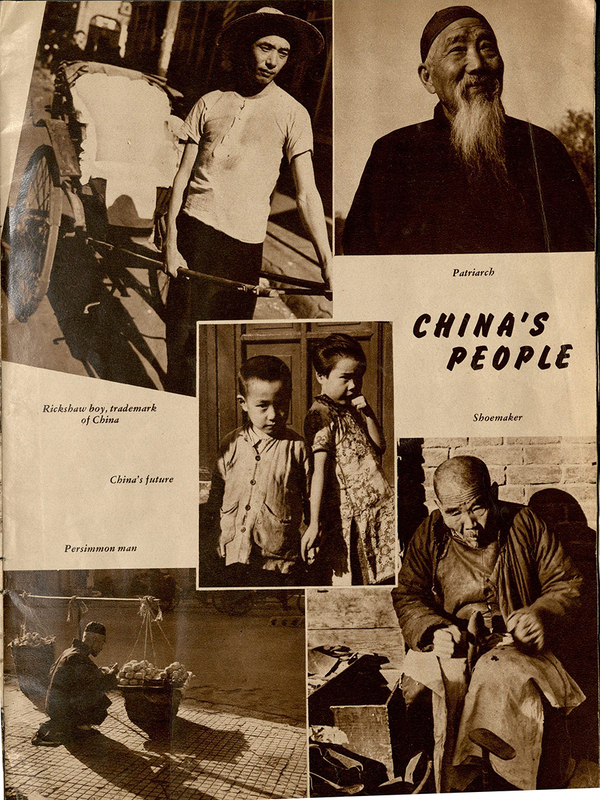 Though small, they provide significant insight for those that are interested in the history of the U.S. Marines stationed in 20th century pre-Communist China. 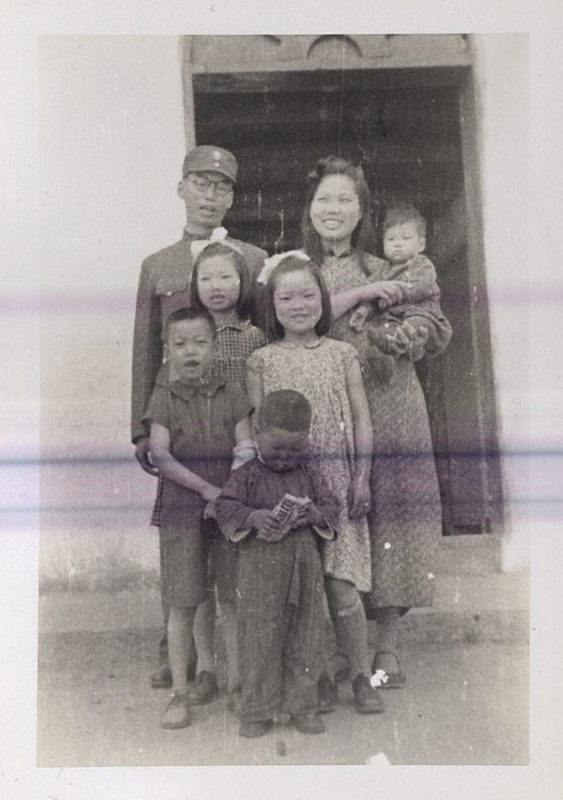 From written histories to photographic evidence, these collections take us to the places frequented by China Marines and show us the faces of those with whom they served. 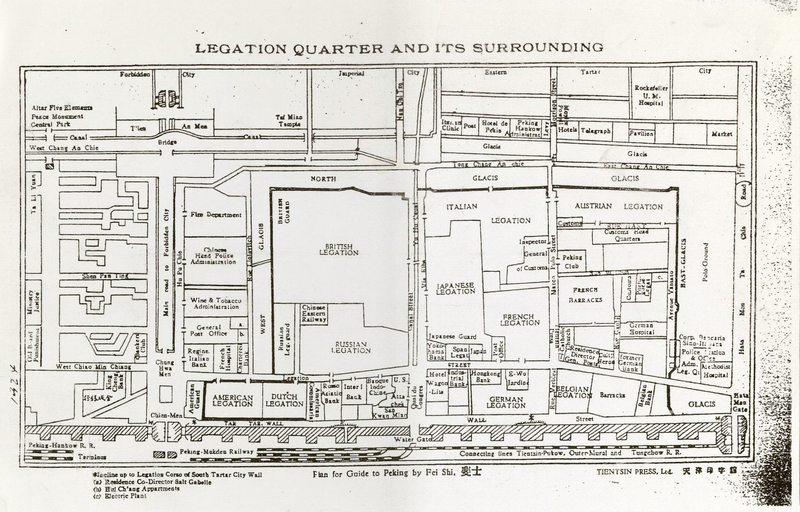 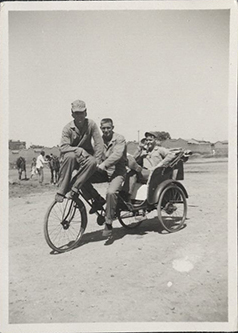 The Fred M. Greguras Papers include written histories discussing locations of U.S. Marines in China before and during the war as well as the current status of those areas. 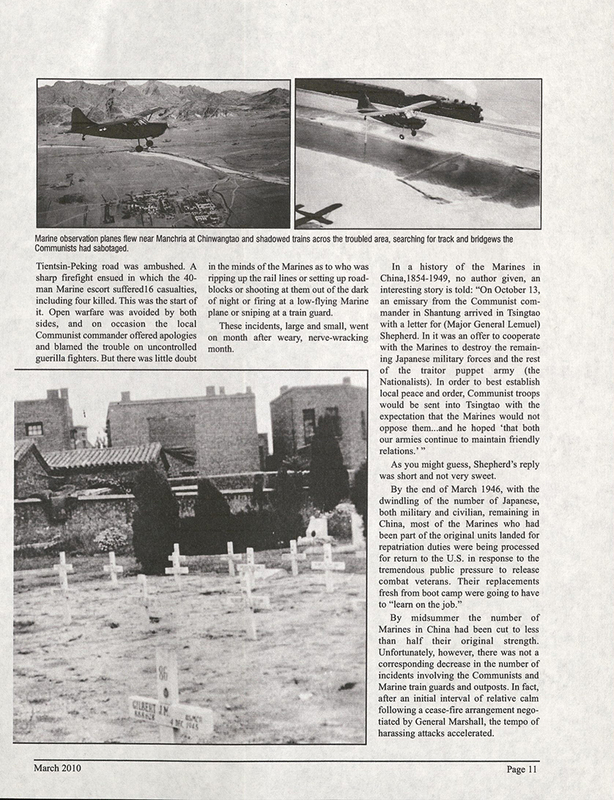 The Charles McHaney China Marines Photograph Collection includes photographs from Tientsin, China and the book, North China; Pictorial, U.S.M.C., which provides pictures and narrative regarding the surrender of Japanese in China and establishment of the Marine Corps in China following surrender. 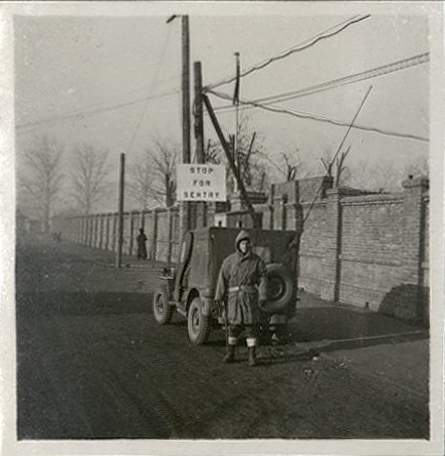 The Harry Wugalter Collection provides photographs of Japanese prisoners of war, Allied internees, and the interactions of locals with American troops. 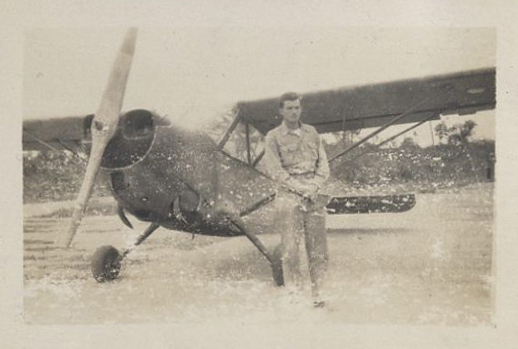 The William H. Sager Collection deals largely with the formerly secret organization, the Sino-American Cooperative Operation (SACO), whose mission included intelligence gathering and guerrilla activities. 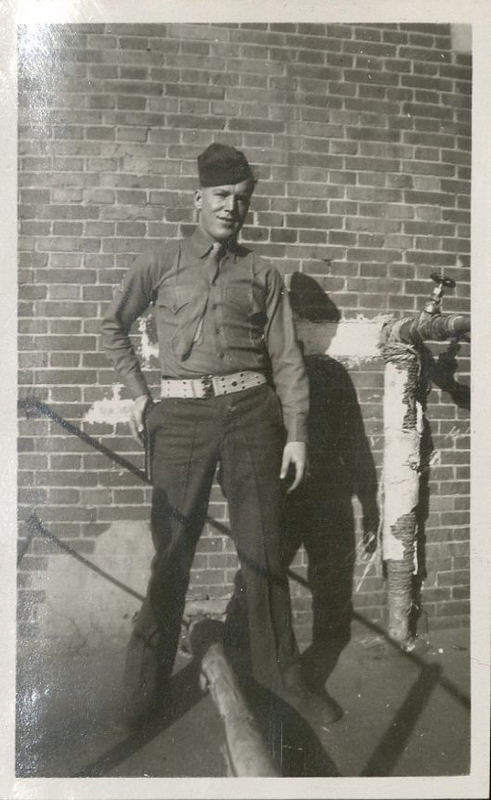 This collection consists primarily of photographs taken and collected by Sager depicting the soldiers and activities of SACO’s Camp 10. 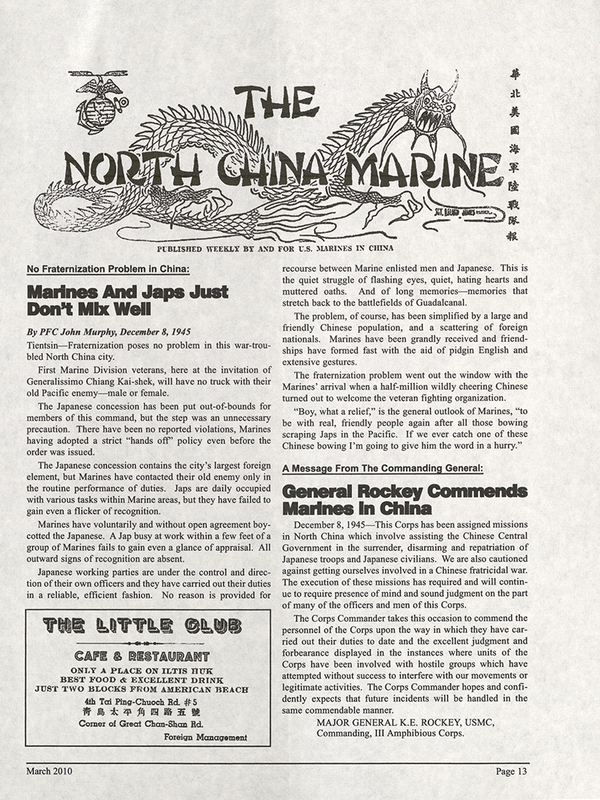 The department also houses a small collection, the William J. Parker China Marines Association Collection, regarding the activities of the China Marines Association, in particular the Association’s newsletter, Scuttlebutt.